Young Jeezy | Simply Dope! The video for Young Jeezy‘s second single ‘Vacation’ from the highly anticipated album The Recession has just been released. I just finished listening to the album and it’s definitely fire, make sure you cop it on September 2nd. I’m telling you special effect videos are becoming more and more frequent in hip-hop videos now. Common is back with his first single ‘Announcement’ from his upcoming album Invincible Summer. Pharrell is featured on the track and The Neptunes produced the beat. Did you see Dr.Dre‘s headphones connected to the iPod in the beginning? Those will set you back $399.95! 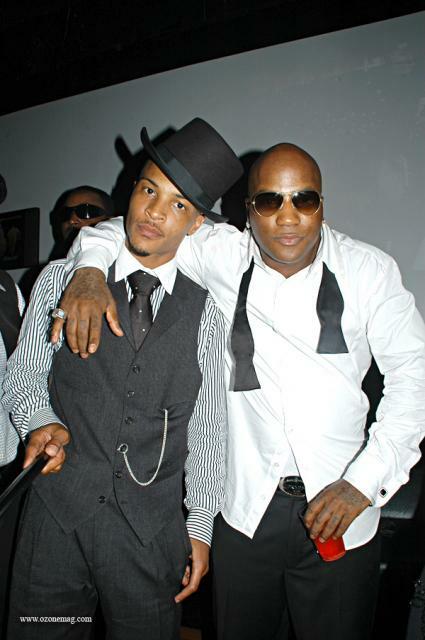 The 2nd most anticipated rap album of 2008 [IMO] is Young Jeezy [No.1 is T.I. of course]. Here go a warm up track, not a single, called ‘Put On’ just some new material to get the people hyped. And it definitely has! Kanye West got on the auto-tune and spit ot a verse too. Swizz Beats has a new track out called ‘Where The Cash At’ check it. One of my favorite songs from The-Dream‘s Love Hate album, here is the video for ‘I Luv Your Girl’ featuring Young Jeezy. Plies and Ne-Yo team up to bring you ‘Bust It Baby (Part 2)’. This song has grown on me a lil bit maybe because I hear it everywhere. So this is how they do it in the A? Jay-Z along with Usher, Jermaine Dupri, Young Jezzy and Nelly all was at the 702 club in Atlanta for a party after the show on the ‘Hearts of the City’ tour. Everybody came out even Beyonce who was there trying to hide from the cameras.. Jay wasnt wearing his wedding ring either. And the host with most Jay-Z got a bottle in his hand too. But he also dosent have a ring on his finer…..hmmm interesting. And Beyonce you aint slick….we can see you. Ya boy T.I. is back! 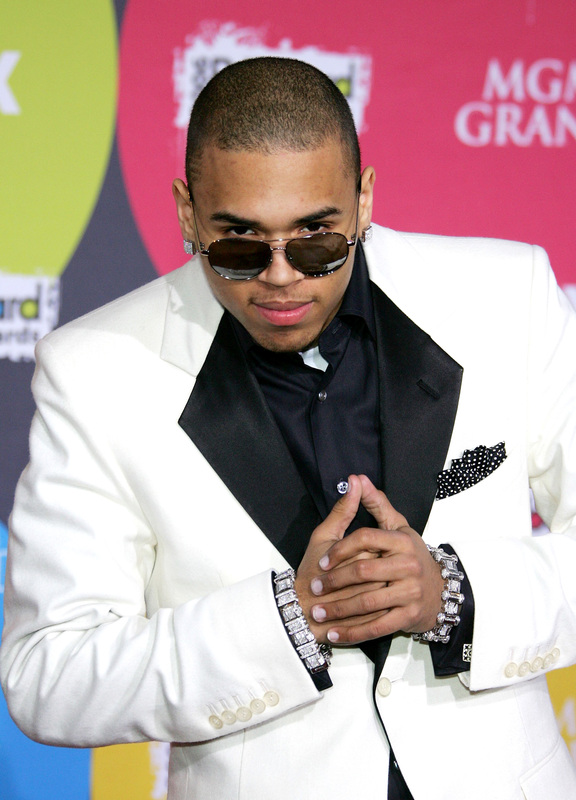 He partnered up with Usher and Jeezy for this ‘Love In the Club (Remix)’. Always been a big T.I. fan so anything he does Im feelin. Chris Breezy debuted a new track called Forever which is set to be the first single off of the re-release of ‘Exclusive’ due out this June. Forever is produced by none other than Polow Da Don (damn this dude is everywhere). Its kinda different, Im not really feelin it but hey I didnt really like ‘With You’ either. So can we just say this is the new dipset? 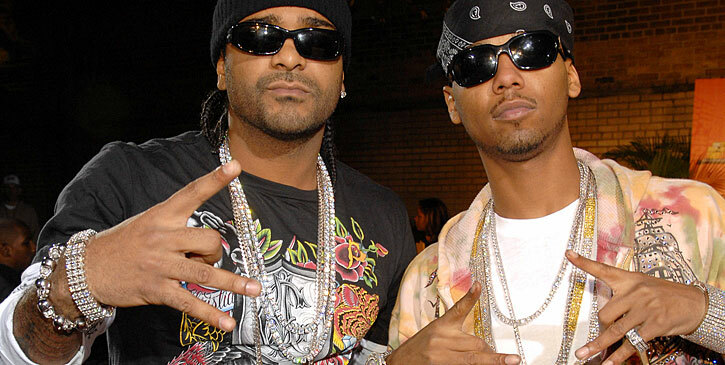 Im not sure either way the track is hard Juelz Santana featuring Jim Jones and Rab. The beat is definitely fiya I can see me driving with my system ALL THE WAY UP with this one.